Ian Wilson: Are Lunar Tides Responsible for Historical Temperature Anomalies? Reposted from Ian Wilson’s Astro-Climate Connection blog. A. Brief Summary of the Main Conclusions of Part A. Evidence was presented in Part A to show that the solar explanation for the Quasi-Decadal and Bi-Decadal Oscillations was essentially untenable. It was concluded that the lunar tidal explanation was by far the most probable explanation for both features. In addition, it was concluded that observed variations in the historical world monthly temperature anomalies data were most likely determined by factors that control the long-term variations in the ENSO phenomenon. Further evidence was presented in Part A to support the claim that the ENSO climate phenomenon was being primarily driven by variations in the long-term luni-solar tidal cycles, leading to the possibility that variations in the luni-solar tides are responsible for the observed variations in the historical world monthly temperature anomaly data. Donna Laframboise on the legal eagles who want to settle the climate debate with a court ruling. 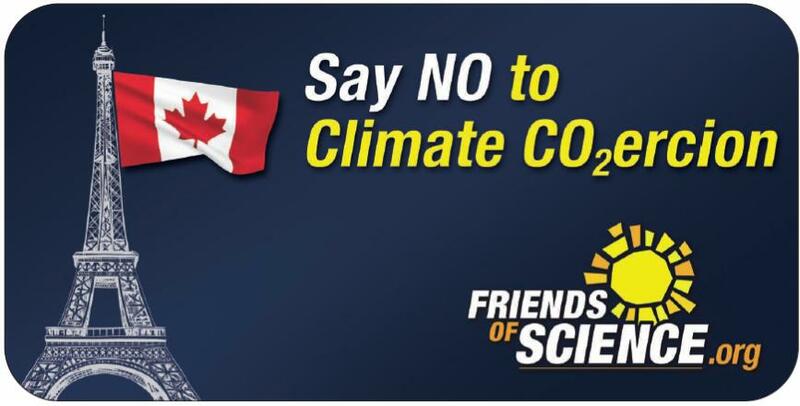 Friends of Science Society have a new billboard campaign – “Say NO to Climate CO2 Coercion” aimed at the upcoming COP-21 climate change talks that countries like Poland may agree with, as reported by Reuters, Oct. 13, 2015. The “Conference of the Parties” (COP) to the UN Framework Convention on Climate Change are meeting for the 21st time will meet in Paris Nov. 30 to Dec. 11, 2015, to try and hash out an international agreement on carbon dioxide reductions, which the Intergovernmental Panel on Climate Change (IPCC) says causes global warming, despite reporting in 2013 that global warming was on ‘hiatus’ for 15 years (today more than 18 years), even though carbon dioxide concentrations had steeply risen. Friends of Science Society propose in their report “Clear the Air in Paris” that non-OECD nations be required to meet pollution reduction standards similar to those Canada has met. Friends of Science Society explains that carbon dioxide reduction schemes have led to disastrous consequences over the past 20 years, carbon dioxide concentration has only increased and pollution has not been equitably addressed. The draft agreement of the COP-21 event now includes a clause creating an International Tribunal of Climate Justice, binding on developed nations, as Article 11, Option 2, in the Oct. 20, 13:30 hr. version of the draft agreement from Bonn. Friends of Science Society asks what should the “climate justice penalty” be for the tragic outcomes of compliance with “low-carbon dioxide (CO2)” taken as if recommendations of the IPCC, some of which are described below. The migrant crisis flooding Europe is reportedly driven by US EPA biofuel policies according to MIT Technology Review Aug. 13, 2013. Low-carbon ethanol production has moved megatons of corn for human and animal consumption off world markets, driving up food prices everywhere, leading to civil unrest. As early as 2007, Jean Zeigler, UN Special Rapporteur on the human right to food called for a 5 year moratorium on biofuels, saying it is a ‘crime against humanity, as reported by the UN, Oct. 26, 2007. His voice went unheeded. Likewise, the EU’s policies of stringent climate change targets have pushed millions of citizens into “heat-or-eat” poverty, as reported by E&E Jan. 3, 2014. “Low-carbon” fuel policies led to the proliferation of diesel vehicles across Europe that emit less carbon dioxide, but emit toxic soot and nitrogen oxides, as reported in Bloomberg View of Sept. 23, 2015. The Daily Mail, Jan. 26, 2011, reported that the people of Baotou, China now live in a toxic wasteland where rare earth minerals are mined for the magnets used in wind turbines, said to be low-carbon energy. Google engineers have shown that wind turbines ‘simply won’t work’ and do not address climate change issues either, as reported in The Register of Nov. 21, 2014. Friends of Science says citizens should demand that governments “Say NO to Climate CO2 coercion” of the COP-21 climate conference, saying the sun and other natural variables drive climate change, not carbon dioxide. Rather than squandering billions of public money on climate chimaeras, our governments need to be taking solar scientists more seriously when they warn that electronic infrastructure will be heavily damaged the next time the Sun lets go of a big flare in our direction. Making our logistics, transport and power systems more resilient to a really big solar storm should be a priority, given the consequences. “If such enormous solar storms would hit Earth today, they could have devastating effects on our power supply, satellites and communication systems,” says Raimund Muscheler at the Department of Geology, Lund University. 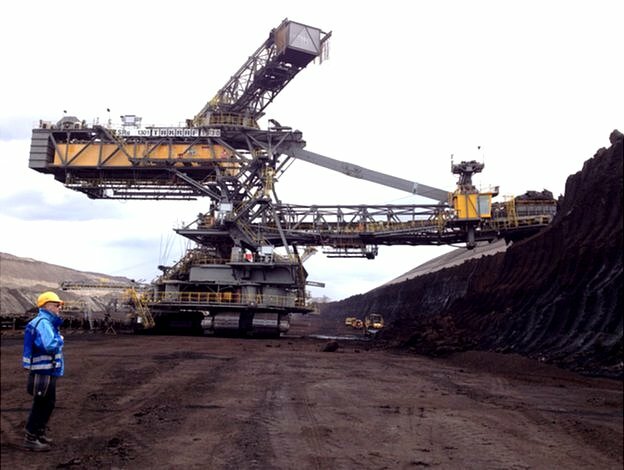 German coal – not today thanks. Germany adds a new twist to the long-running saga of trying to meet EU demands on carbon dioxide reduction, as PEI reports. Should be good for another hike in already high German electricity prices. Germany’s top three utilities have agreed to begin placing their most carbon-emitting coal-fired power plants into the country’s power reserve this winter in a move predicted to reduce carbon dioxide emissions by 12.5 million tonnes by 2020. The utilities, RWE, Vattenfall and Mibrag will be paid about 1.6 billion euros ($1.76 billion) to keep about 2.7 GW of brown coal plants offline except in an emergency when power demand exceeds supply. The lignite-fired units will be taken off grid over the four years 2016-2019 and used only as ‘facilities of last resort’ according to a report from Reuters. The first thing to do before making any stats tests is to consider how the physical mechanism may work. 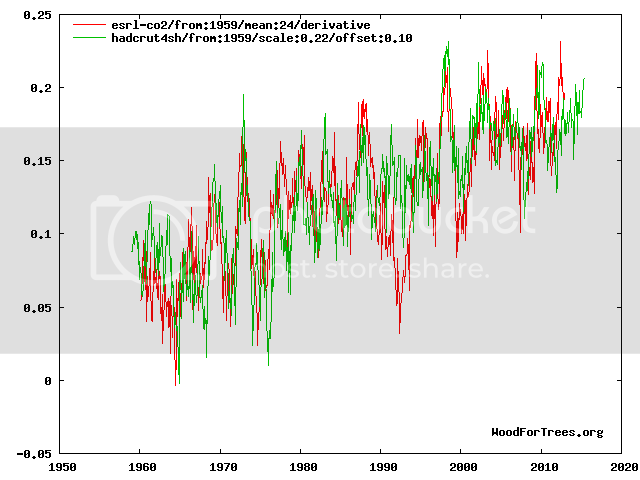 If the relatively high solar activity of the C20th did have an effect on temperature then it was by warming the oceans. Water has a high heat capacity, so Ocean Heat Content (OHC) (and thence SST) wouldn’t be expected to react instantaneously to solar variation. So we need to low pass filter or integrate solar data to mimic the thermal inertia of the oceans. For over 100 years, NH and SH track closely. Then, suddenly, vroom, they diverge. Circumstantial evidence, at least, that the NH temperatures have suffered from dubious and arbitrary “adjustments”. In the fable about the boy who cried wolf the villagers quickly decided the boy was lying and ceased to respond to his alarms. It seems modern day journalists must be much more gullible than those ancient villagers. Every year for almost a half­century the news media have breathlessly reported alarmist claims of imminent threats to the existence of the Great Barrier Reef. Despite the fact that all have proved to be fictitious, trivial or short lived fluctuation of nature, the phony alarms never seem to lose credibility with news reporters or even provoke any investigation. The latest such instance has involved uncritical propagation of alarmist claims regarding the threat from some additional dredging of an existing dredged shipping channel in connection with expansion of the coal loading terminal at Abbott Point in central Queensland. (See: BATTLE FOR THE REEF, reported by Marian Wilkinson and presented by Kerry O’Brien, broadcast on ABC 4 Corners Monday 18 August 2014) Only a modicum of investigation would reveal that all of the ports along the Queensland coast have been dredged and require periodic re­dredging to maintain their entrance channels. The GBR itself is many km offshore and no detriment to the reef attributable to coastal dredging has ever been documented. A scattering of low diversity inshore reefs does occur in the region but these are restricted to rocky outcrops where wave action prevents sediment build­up and these reefs are comprised of a limited range of silt tolerant coral species. Another puzzle for planetary cycle researchers to ponder, as this phys.org report explains. Mass extinctions occurring over the past 260 million years were likely caused by comet and asteroid showers, scientists conclude in a new study published in Monthly Notices of the Royal Astronomical Society. 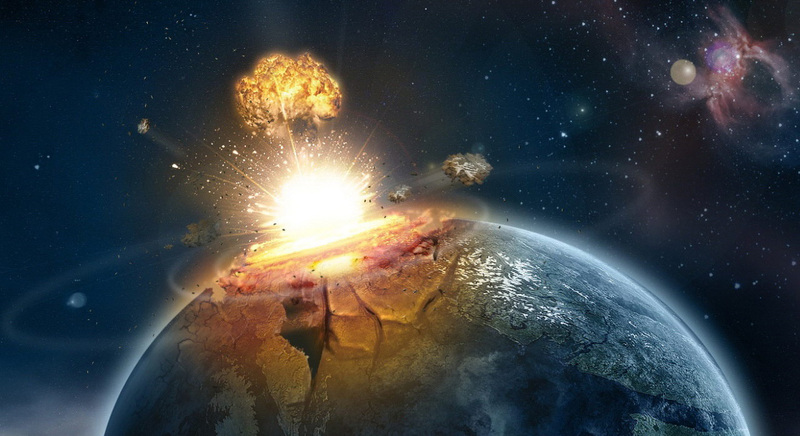 For more than 30 years, scientists have argued about a controversial hypothesis relating to periodic mass extinctions and impact craters—caused by comet and asteroid showers—on Earth. In their MNRAS paper, Michael Rampino, a New York University geologist, and Ken Caldeira, a scientist in the Carnegie Institution’s Department of Global Ecology, offer new support linking the age of these craters with recurring mass extinctions of life, including the demise of dinosaurs. Specifically, they show a cyclical pattern over the studied period, with both impact craters and extinction events taking place every 26 million years. 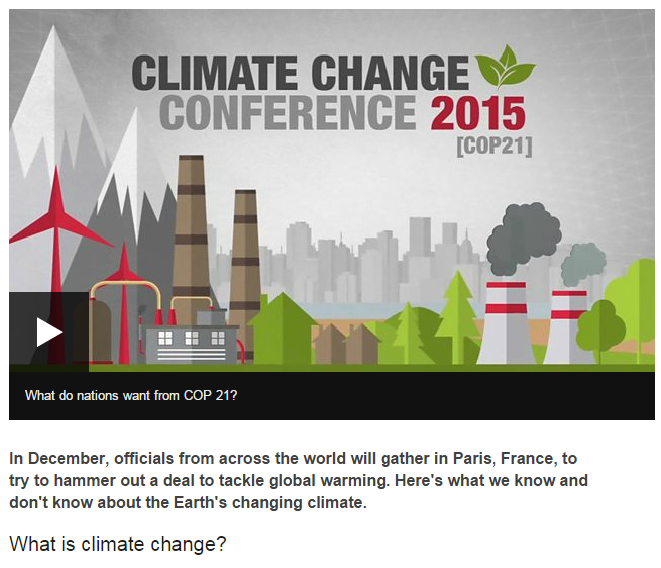 BBC pre-Paris spin: What is Climate Change? The BBC has a new article asking ‘What is Climate Change?’ There is much to criticise, although ‘sceptics’ do at least get a mention in regard to ‘the pause’, which is briefly mentioned in a paragraph far down the article. Have a look and post your thoughts below. Heading the article there is a video about COP 21 which consists of a 1 minute pep-talk on how the UN Green blob intends to disrupt the world’s economies. 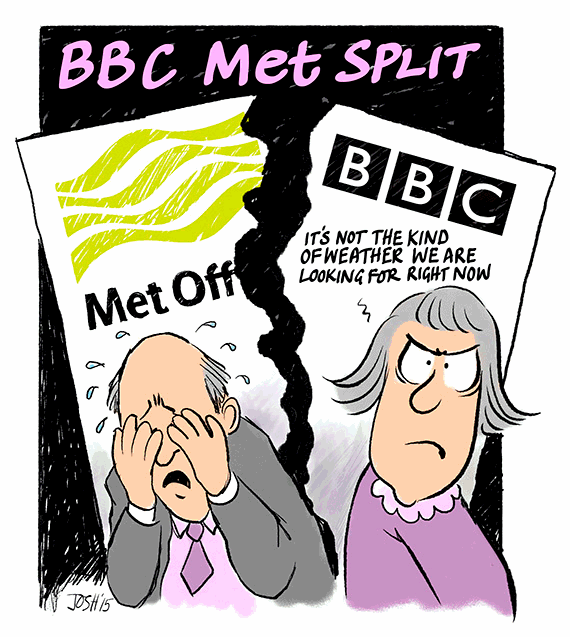 Note the BBC signature – black smoke being emitted from the water cooling towers. Tags: fibonacci, lognormal distribution, planets, why phi? A couple of years ago I made my original discovery that all the planets of the solar system are connected by golden section or phi relationships between their orbits, spin rates, conjunction periods and conjunction cycle precession periods and expressed in the Fibonacci series. I’ve been searching for a way to present the findings in a simple, clear way that anyone can easily understand. Last week, during a sleepless night of back pain, I hit on a nice solution. All the commensurabilities in the following layout are pretty accurate for an overview of the system. Mars is a special case, being a small body getting shoved around between gas giant Jupiter and Earth. It has power series numerics relating it to a near neighbour reminiscent of the dwarf planets Pluto and Eris, which are beyond the main system, and further from the Sun’s gravitational pull. They relate more to Neptune’s orbital period. 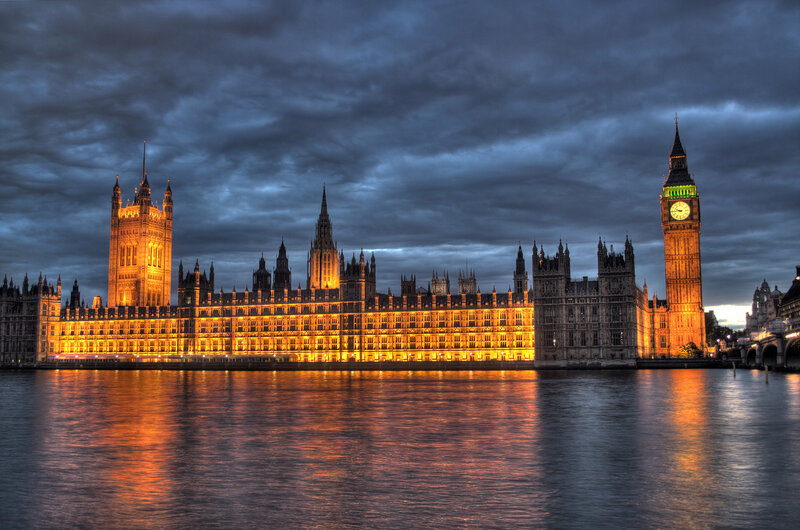 The cross-party Environmental Audit Committee (EAC) has announced it will hold a public inquiry to assess the effectiveness of European environmental policy in the UK, ahead of the nation’s planned in-out EU referendum. The inquiry, which is now open for written submissions, will investigate the merits and drawbacks of determining environmental policy at an EU level for the UK, along with the implications of such policies on the UK environment. 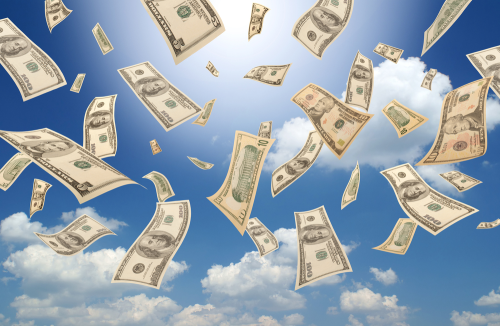 Welcome to the world of funny money as ‘climate pledges’ are converted into imaginary dollars. 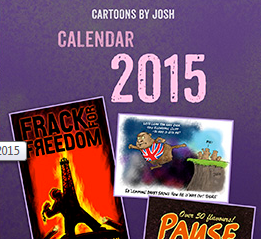 PEI reports on the latest fantasy numbers as the Paris climate conference aka COP21 approaches. 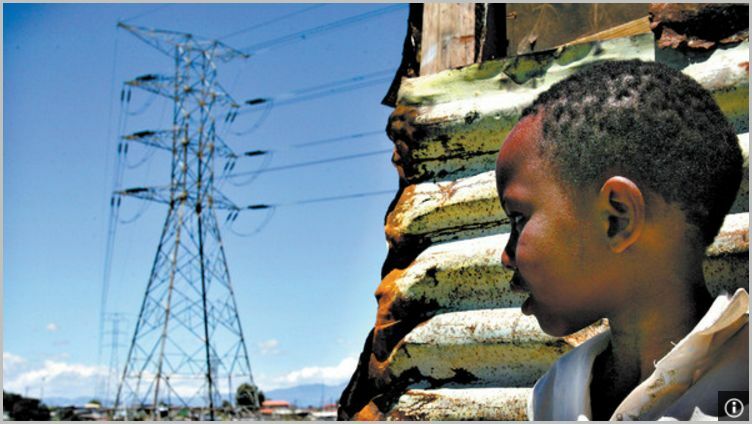 The International Energy Agency (IEA) has today released a special briefing document that outlines the energy sector implications of national decarbonisation pledges submitted for the upcoming December climate summit in Paris, known as COP21. The briefing finds that if all countries meet the goals outlined in their submitted pledges, growth in energy-related emissions – which account for two-thirds of total greenhouse gas emissions – will “slow to a relative crawl by 2030”. BBC journalists are to be sent on a compulsory training course about the European Union (EU) in an attempt to ensure impartiality ahead of Britain’s referendum, reports Breitbart London. BBC News director James Harding told parliament’s European scrutiny committee that all BBC reporters, including newsreaders, will be sent on the mandatory retraining course, and admitted the state broadcaster’s impartiality would be “tested” by the referendum. 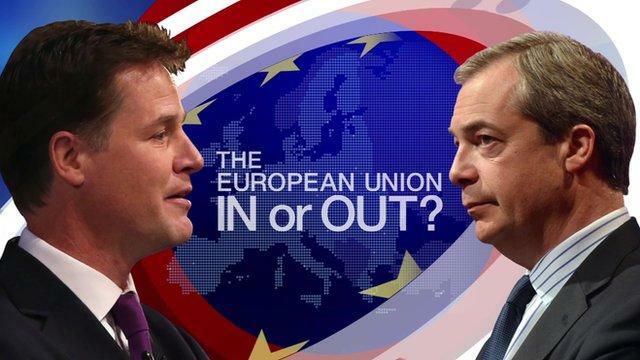 The BBC has frequently faced accusations of pro-EU bias. Just last month, Conservative MP Bernard Jenkin used BBC Radio 4’s Today programme to accuse the corporation of “cultural bias” in favour of the European Union, something strongly denied by presenter James Naughtie who called Jenkin’s complaint “tedious”. 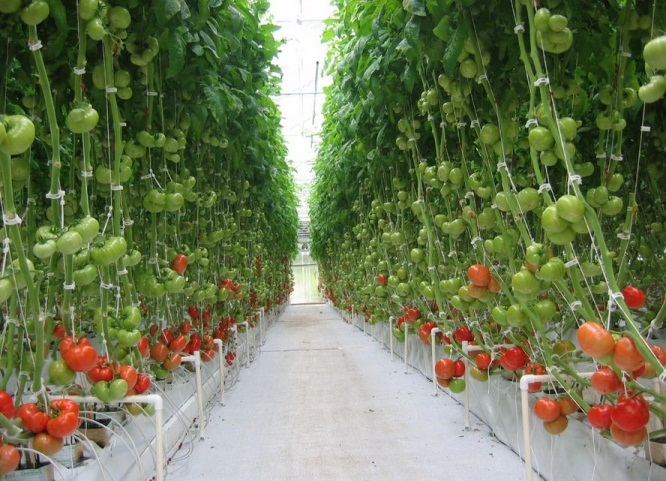 The first commercial scale plant capturing carbon dioxide from the atmosphere will be built in Switzerland, with the greenhouse gas to be used to improve growth of vegetables, reports E & T Magazine. The plant will be operated by Zurich-based Climeworks, a spin-off company from the Swiss Federal Institute of Technology in Zurich (ETH Zurich), and uses so-called Direct Air Capture (DAC) technology, which relies on a novel filter to extract carbon dioxide from the ambient air. The gas binds to the surface of the reusable filter. When the filter is filled to its capacity, it is heated to 100°C to release the CO2, which will be used in a nearby greenhouse to enhance vegetable growth. That’s the headline of this Yahoo News report. 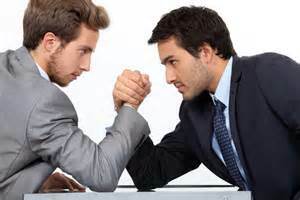 Looks like another marathon arm-wrestle when the Paris climate crowd jet in for their annual jamboree in a few weeks’ time. Frustration ran high Wednesday at the snail’s pace of talks for a climate rescue pact, with three days left for diplomats to craft a blueprint for a year-end UN summit. With an eye firmly on the clock, diplomats in Bonn despaired at the mountain of work they face after an acrimonious start on Monday cost them more than a day of negotiating time.